Although Jim’s focus remained on commercial real estate appraisal and consulting, he moved his practice to Wilmington Trust in 1992, where he worked in the Commercial Banking Department. In all, Jim’s tenure at Wilmington Trust spanned 19 years. For the final 12 years, he worked as the Director of Corporate Real Estate Planning & Development where he managed real estate processes internationally. Jim, and his team of project managers, were responsible for the completion of domestic projects throughout the states of Delaware and Florida; Baltimore, MD; Philadelphia, PA; Princeton, NJ; New York City, NY; Stamford, CT; Boston, MA; Burlington, VT; Charleston, SC; Atlanta, GA; Minneapolis, MN; Las Vegas, NV; and Los Angeles, CA. These domestic projects ranged from land acquisition through the completion of the entire development process to office fit-out in major metropolitan areas. Internationally, projects under Jim’s guidance included office leasing and fit-out in George Town, Grand Cayman; London, England; Dublin, Ireland; and Frankfurt, Germany. 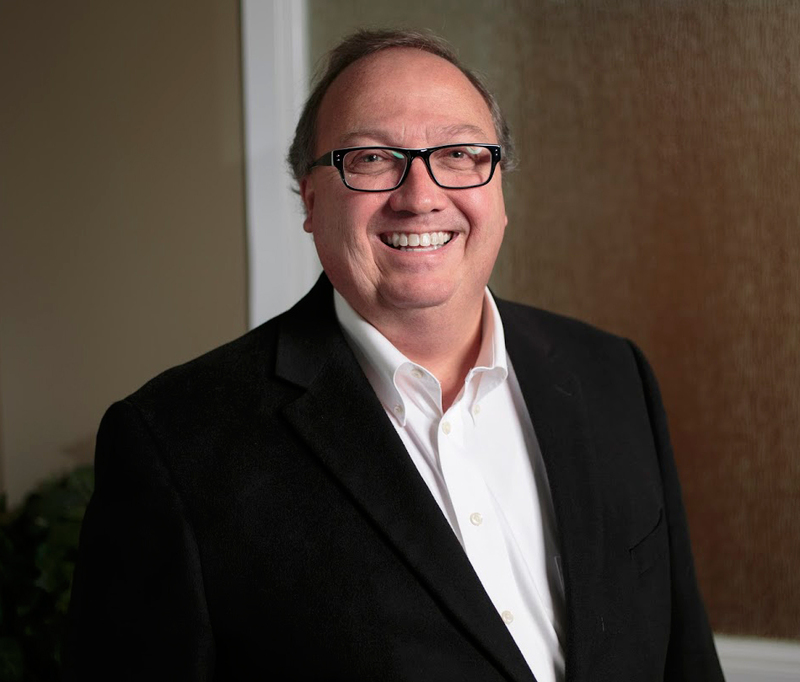 In 2011, Jim moved his skills into the private sector forming OptimusRE, a real estate development and advisory company providing development, consultation, and brokerage firm in the state, providing services throughout Delaware. A graduate of Delaware Tech and Eastern University, Jim holds an A.A.S. degree in Engineering and Design, and a B.A. degree in Operational Management, with distinction. Jim has taught real estate finance and appraisal courses at the professional level and for the American Institute of Banking. In 2004, Jim formed the Tancredi Colon Cancer Prevention Foundation, an organization focusing on heightening awareness surrounding the preventability of colorectal cancer. A member of the Delaware Cancer Consortium since 2005, Jim, and his foundation remain focused on spreading the message that colorectal cancer is preventable.